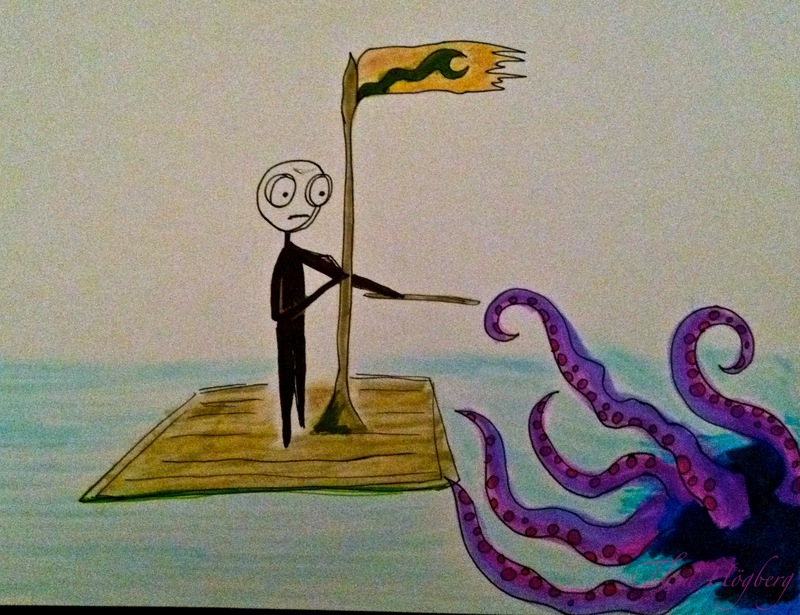 This entry was posted in Animals, At sea, Just my luck and tagged Animal, Art, Drawing, Drawings, Loner, Nightmare, Ocean, Octopus. Bookmark the permalink. Did you dream about this?